As a intern at Snook, Kushmandi will be experiencing everything Snook has to offer. From helping organise and facilitate DataLab Innovatation week, to assisting with user research, she will be getting a crash course in all things Snook for 6 whole weeks. 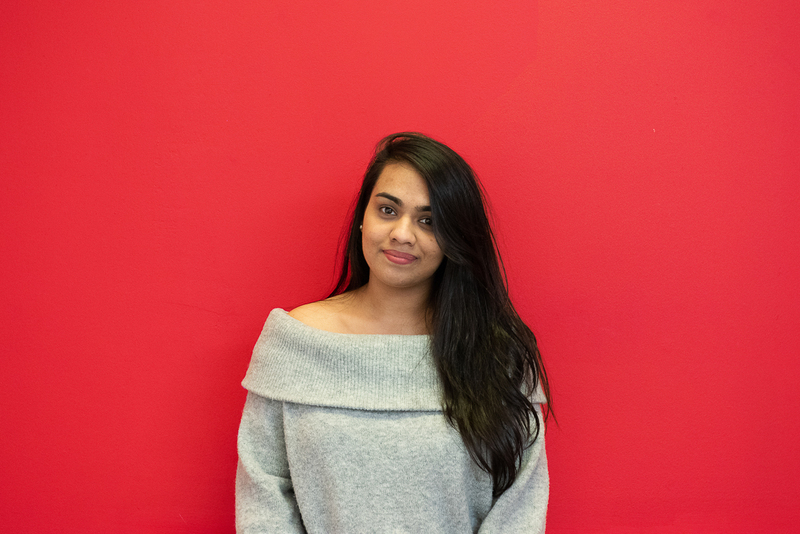 Originally from Mauritius, Kushmandi has joined us in Glasgow via a stint at the African Leadership Academy and an exchange program in Shanghai. She is currently studying International Business in Edinburgh through the MasterCard Foundation Scholars Program. Outside of Snook and studying she enjoys eating digestive biscuits (dipped in tea), watching Liverpool matches and meeting and hearing people’s stories.